For some people, it will be a place to drop a fishing line. Others will use it as a spot to launch their kayaks. And for others, it will simply be a tranquil setting to soak up picturesque views of the bays. All of those activities will be combined in one project – a proposed fishing pier, kayak launch facility and “passive pier” scheduled to open in Sea Isle City in late 2019. Mayor Leonard Desiderio said the $935,000 project takes advantage of an ideal bayfront location and will blend in perfectly with nature through careful environmental planning. Sea Isle gave the public its first glimpse of what the project will look like when it unveiled an architectural rendering at Tuesday’s City Council meeting. 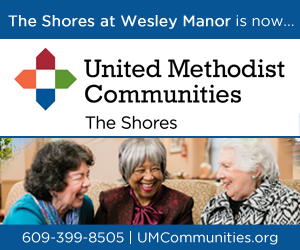 It will be built along the water’s edge behind the city’s Dealy Field athletic and recreation complex near 60th Street. Parking is already available at the site. The rendering shows a boardwalk-style structure that will extend 132 feet out into the bay. 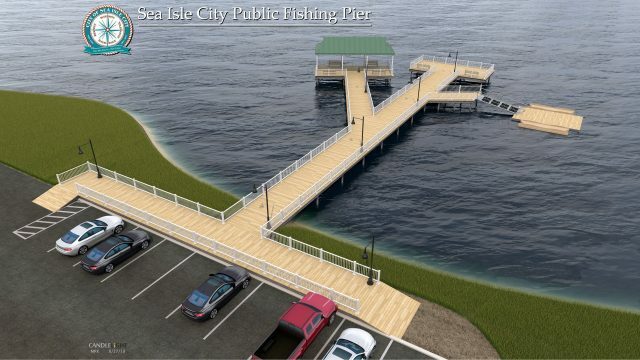 The center section will serve as the fishing pier. One part will branch off to the left for a “passive pier” featuring a covered pavilion. On the right side, there will be a dock for a handicap-accessible launch facility for kayaks and paddleboards. Desiderio envisions the passive pier as a quiet location for nature lovers to enjoy the wildlife, bayfront views and sunsets. He also believes it will be the setting for an occasional marriage proposal. The kayak area will have two launch systems, including one that is compliant with the Americans With Disabilities Act. Additionally, the new site will have kayak storage racks, which will be an extra convenience for those who are eager to paddle on the bay, the mayor said. Crowded with upscale homes, Sea Isle’s bayfront offers few places where kayakers, paddleboarders and anglers have public access to the water. The new project will give the public a prime location to enjoy the back bays. “We are very excited about this project. 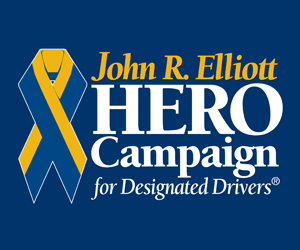 I am confident it will be well-used,” city spokeswoman Katherine Custer said. 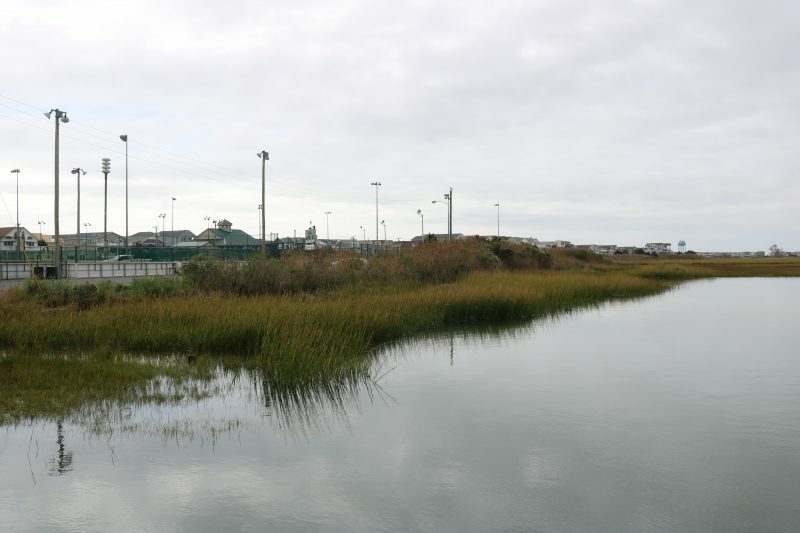 Sea Isle plans to transform this bayfront area behind the Dealy Field athletic complex near 60th Street into the public fishing pier and kayak launch site. A communitywide survey conducted in 2015 prompted responses from local residents urging the city to create more access to the bayfront as a way to enhance recreation, including kayaking. About a year ago, Sea Isle officials and the city engineer settled on Dealy Field as the best location for a kayak launch site and fishing pier. Dealy Field, which includes parking, is the hub of the city’s recreation facilities. 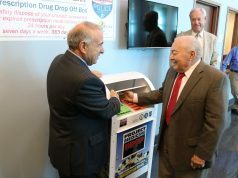 The city will need permits from the New Jersey Department of Environmental Protection to build the project. “Of course, making any new facility on the water’s edge requires planning and coordination with the State’s Department of Environmental Protection – which is a very good thing, because we all want to preserve the integrity and purity of our local ecosystem,” Desiderio said in a statement. Early meetings with DEP representatives suggest that the agency will support the project, he added. If all goes as expected, the city hopes to have construction completed by late 2019. All told, the project will cost $935,605, including materials and construction. 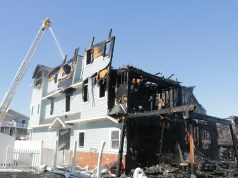 Sea Isle has applied for a grant from Cape May County to fund the project. 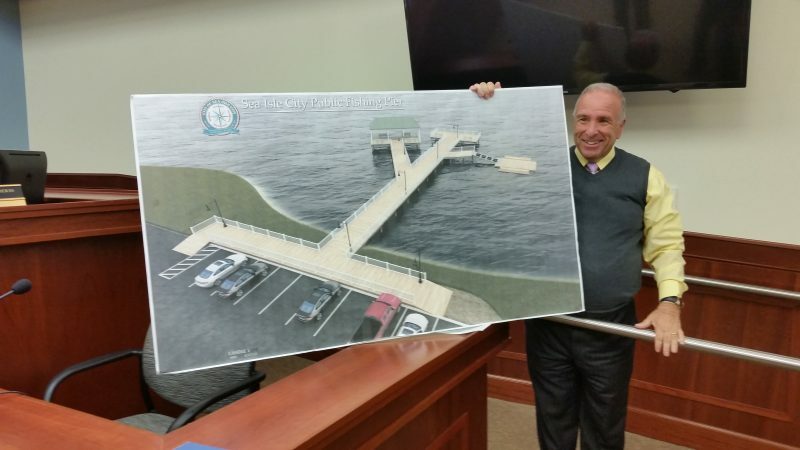 After listening to a detailed presentation of the project from Sea Isle representatives in August, the county’s Open Space Board recommended full funding in a Sept. 28 letter to Desiderio. The next step calls for the county’s Board of Freeholders to hold a public hearing and grant final approval for the money. 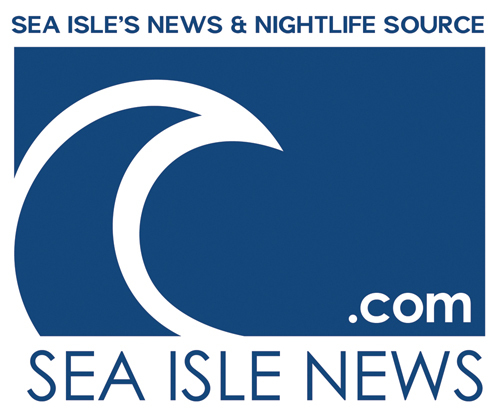 “I’m confident it will be met with approval,” said Desiderio, who is a member of the Board of Freeholders in addition to serving as Sea Isle mayor.